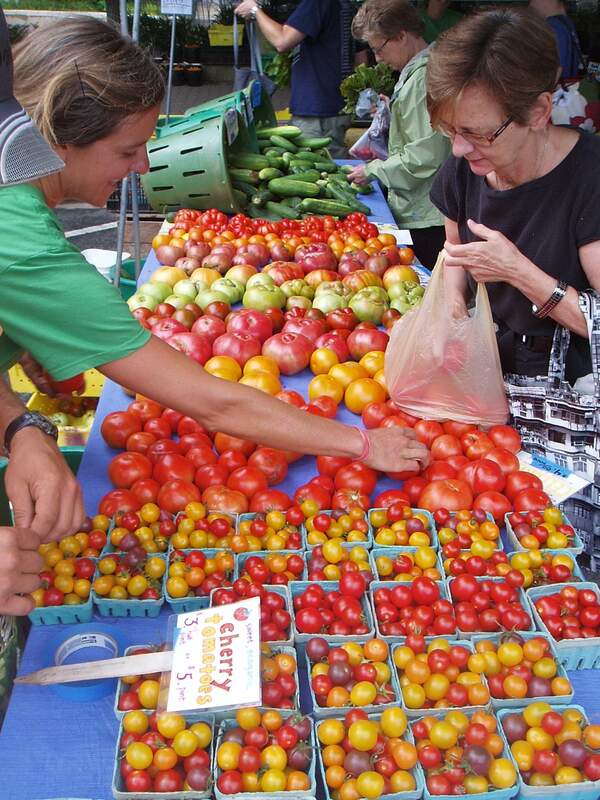 Our salami is made with our grass-fed pork by a local DC artisan of cured meats. The salamis are slowly aged in curing rooms that were brought over from Italy, that meet USDA standards. 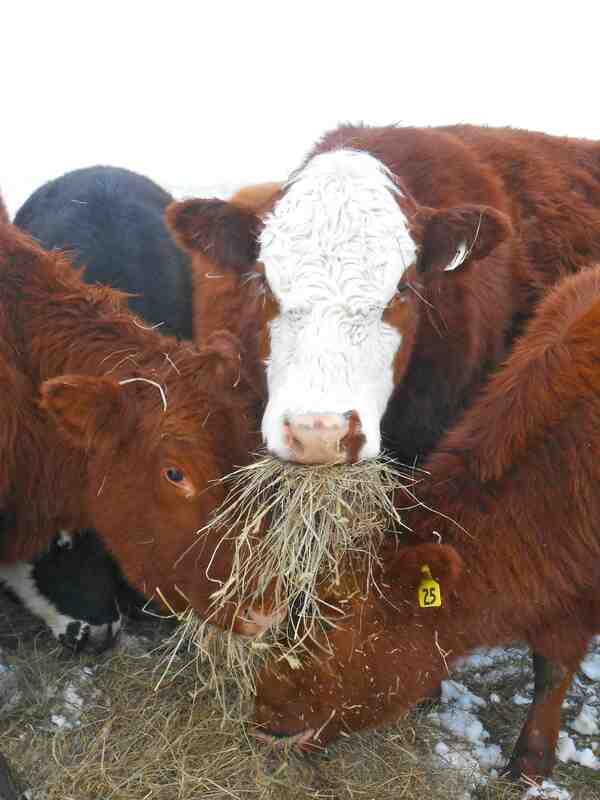 The flavor of each variety is distinct, but not overpowering. 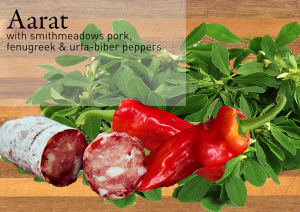 Aararat Salami: Ararat – Smith Meadows grass-fed pork seasoned with smoked paprika, fenugreek, and a delicious chili from Turkey, urfa biber. 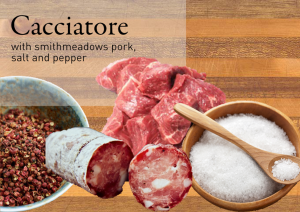 Cacciatore: Italian hunters’ sausage recipe. Smith Meadows grass-fed pork seasoned with sea salt, pepper, and garlic. 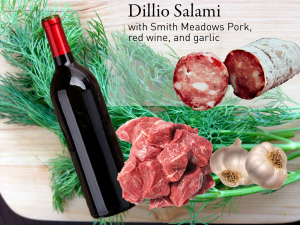 Dillio Salami: Dillio– Smith Meadows grass-fed pork seasoned with red wine, dill and garlic. 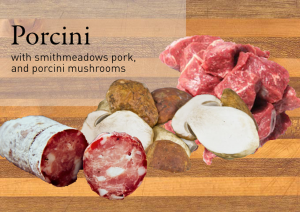 Porcini: Smith Meadows grass-fed pork seasoned with dried porcini.